By Kathy Mahoney December 11, 2010 December 11, 2010 Advocacy, News, YALSA Info. 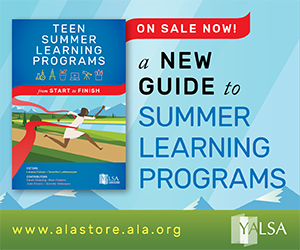 Could you use additional funding to launch your upcoming YA programs? 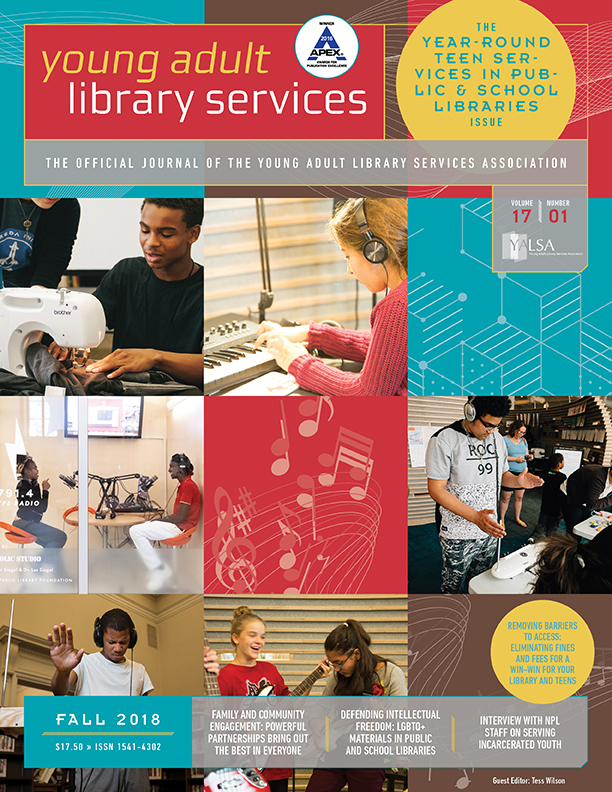 Tell us how you successfully advocated for a YA public or secondary school program at your library, and you’ll be eligible to win YALSA’s Thinking Big About Advocacy Contest. 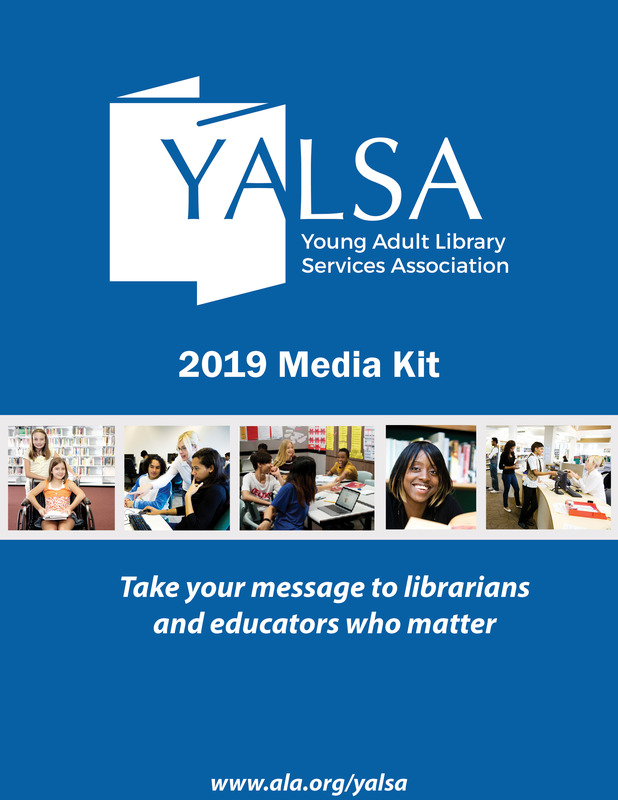 YALSA President Kim Patton is challenging all YALSA members to Think Big during her term in office, so we’re kicking off the new year with this challenge. ‘ We want to hear your stories! ‘ Have you had an event, spearheaded a campaign, or collaborated with community groups to raise awareness of the importance for teen services? ‘ Submit a summary of your winning strategy (300 words or less) by February , 2011, and you could be awarded the $500.00 grand prize, or one of four $100 honorable mention awards. In the coming weeks, members of the contest task force will be reaching out to some of YALSA’s well known advocates about topics like gaming, graphic novels, and YA programs, and asking them to share their best tips for launching successful initiatives.’ We’ll post their responses here on the YALSA blog, and’ hope that their experiences inspire all of you to think big and submit your stories! 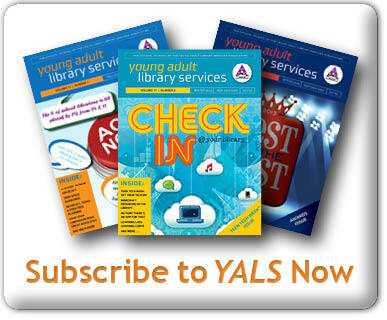 Visit the YALSA website at www.ala.org/yalsa/awards&grants for complete contest rules . 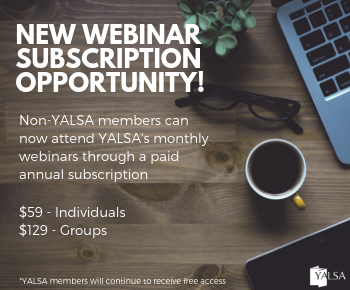 Tagged Contests, Thinking Big About Advocacy Contest, YALSA Info. I was doing some research, and I came across the news that Teens Don’t Tweetâ€”as in teens Don’t Use Twitter.’ I started clicking through links, and discovered it’s a really hot topic. By Kathy Mahoney August 31, 2009 March 1, 2013 Teen Services, YALSA Info. By Kathy Mahoney February 27, 2009 February 28, 2009 YALSA Info. By Kathy Mahoney February 27, 2009 February 28, 2009 Film & Video, YALSA Info.